January 23, 2012 By This post may contain affiliate links. 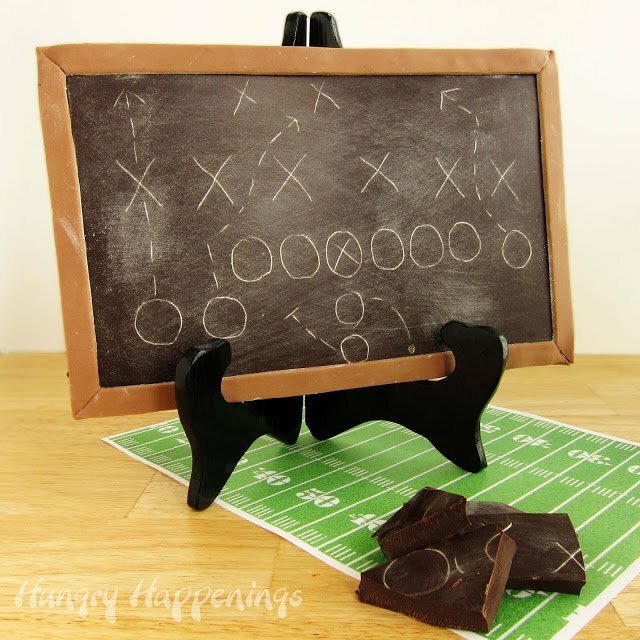 Draw up the plan for your party on this Chocolate Game Plan Chalkboard and be in complete control of your food display. No need for there to be any penalties thrown on a nasty dish! He suggested I re-purpose my chocolate chalkboards (pictured at left) to feature diagrams of football plays for Super Bowl parties. Fun, right? So, as soon as I was finished working on my Prosciutto and Asiago Rice Cake Footballs, I got busy making two large choc-boards which could be used as centerpieces and either broken up and eaten as dessert or given away as prizes at the end of a Super Bowl party. I also made some 3 1/2″ x 2″ choc-boards that can be used as party favors. As I did before, I made white chocolate chalk which I used to draw on one of my boards (pictured below.) I used another technique for the second board (pictured above.) I recently saw where Lindsay Ann from Dollhouse Bake Shoppe had the wonderful idea to use a toothpick to scratch out the words on a chocolate bar before brushing powdered sugar over it. While, up close you do notice the letters have been etched into the chocolate instead of drawn on with chalk, the final result is quite good. I do have to say I like the look of the board made with the white chocolate chalk a bit better as the letters really look like they were made with chalk, but it is more work, so using the toothpick is a great time saving option; plus it works particularly well on the smaller boards. plays, chalkboard.” You’ll find several different diagrams you can use. Small choc-boards will make wonderful Super Bowl party favors. Before you begin, if you plan on making your own candy bars and/or modeling chocolate decorations and are not experienced making chocolate, click on this link to read my very detailed chocolate making tutorial including the recipe for modeling chocolate. 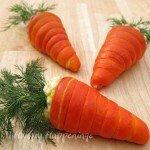 You will find all you need to know about making and coloring modeling chocolate to use as decorations for your chalkboards. 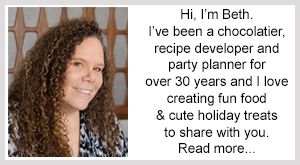 If making your own candy bars, melt dark confectionery coating/candy melts (or melt and temper pure dark chocolate) and pour into candy bar molds or non-stick baking pan. Freeze candy to set (refrigerate if using pure chocolate) then un-mold the bars and let them come up to room temperature before proceeding. Note: The baking pan I used is 10″ x 7″ and I made my bars about 1/3″ thick so each used a pound of chocolate. Each of the small candy bars weighed 1 ounce. 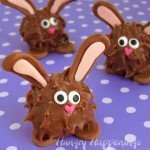 The amount of chocolate you will need will depend on the size of candy bar mold you use. Pour a few inches of sugar in a glass. Insert drinking straws into the sugar. Pour 1/4 cup of white confectionery coating into a small microwave safe bowl. Heat on high for 10 seconds. Stir. Heat for 10 more seconds. Stir vigorously. If wafers aren’t melted, heat for 10 second intervals on medium power, stirring after each until melted. This small amount of candy will burn very easily, so be sure to melt slowly. You can also melt using a double boiler or skillet. Once melted pour into a disposable pastry bag or a zip top bag. Cut the tip off the bag. 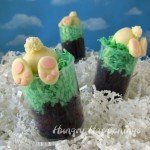 Squeeze candy into a straw filling completely. Fill as many straws as you’d like for your choc-boards. 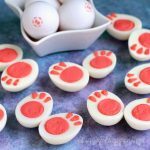 Squeeze remaining candy back into the bowl – if you plan to add any decorations to your chalkboards you will need it to attach the pieces of modeling chocolate. 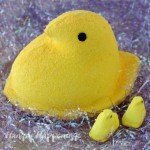 If you aren’t going to add decorations, squeeze the remaining candy onto a piece of parchment paper and freeze it for 5 minutes then you can use it for another project. Freeze your candy filled straws for 5-10 minutes. Set your timer. You don’t want to forget them in the freezer as the candy will become sticky if left in the freezer too long and wont come out of the straw. To remove the candy from the straw, push a wooden skewer into the straw and push the candy up and out of the straw. Break the candy chalk into pieces that you can use to write on the boards. 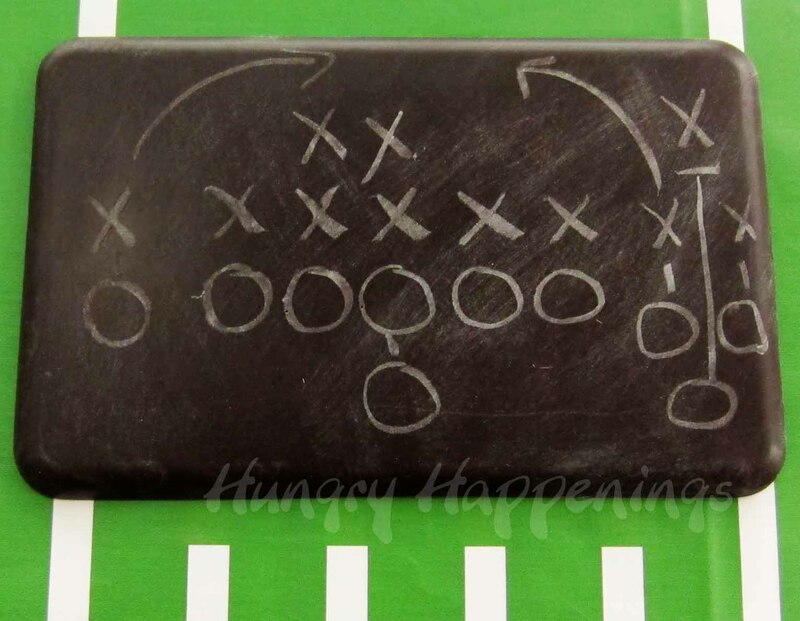 Use the white chocolate chalk to draw a football play on your chocolate chalk board. As the white chocolate chalk softens from the heat of your hands, it might break. Just use another piece. Sprinkle a small amount of powdered sugar over the candy bar. Brush it off using a pastry brush. This highlights the chalk marks and makes your boards look more like a real chalkboard. You can, if you want, use a paper towel to erase your diagram. Then you can draw another one before brushing on more powdered sugar. Now this technique will only work a few times before you start seeing your last play under the new one, but it does make for some fun during your party. 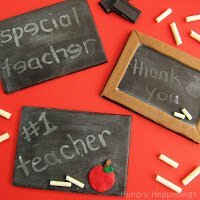 You can use some melted chocolate to attach the chalk to your finished chalkboards, if you’d like. 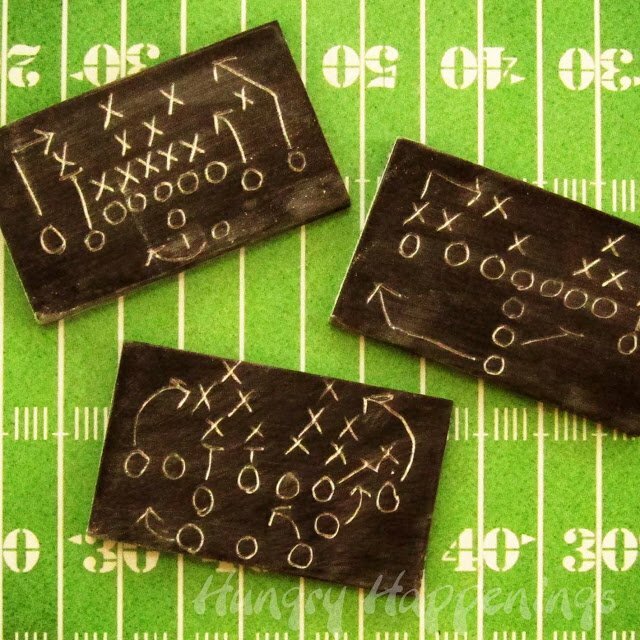 Use a toothpick to scratch out the diagram of a football play on the chocolate chalkboard. Use a pastry brush to brush off the chocolate crumbs. Sprinkle on some powdered sugar. Brush it off using a pastry brush. The powdered sugar fills in the etched grooves so that the diagram now shows up well and looks like white chalk marks. This diagram is now permanently etched into the chalkboard, so you can’t plan to make any changes. You can see how the board on the left, made with the white chocolate chalk is a little more natural looking. The one on the right made with the toothpicks looks pretty good too; it has more powdered sugar on it which helps the etched diagram show up well. 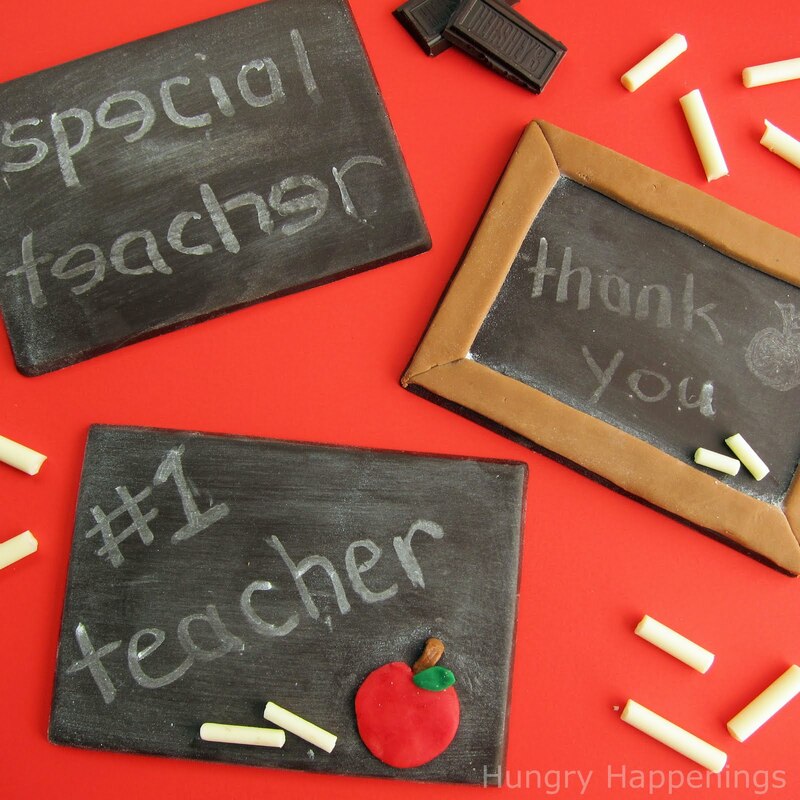 If you want a more elaborate chalkboard you can use modeling chocolate to add decorations. Make modeling chocolate using milk chocolate or tint white modeling chocolate with brown candy coloring (recipe here.) Dust your work surface with some powdered sugar. Roll the modeling chocolate out to 1/8″ thickness and a little longer than the longest side of your choc-board. Cut into 1/2″ thick strips. Use melted white confectionery coating to “glue” the modeling chocolate frame to your choc-board. Brush a small amount of white chocolate on the backside of each strip. Place one strip on each of the four sides of your chalkboard, overlapping the strips at the corners. You need to cut the strips at the corners so that they match up nicely. The easiest way to do this is to cut down through the overlapping strips at a 45 degree angle. Remove the excess modeling chocolate then gently press the two angled strips together. Repeat with all the corners. 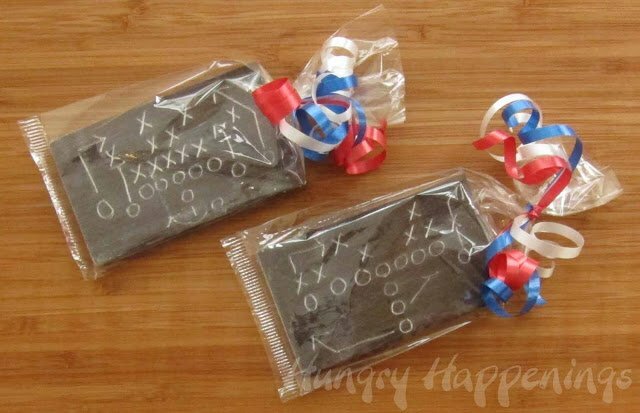 Package your small chocolate chalkboards in cellophane bags and tie with ribbons in your favorite team’s colors. I guess that means in 2012 all of your bars will have red, white, and blue whether you’re cheering for the Patriots or the Giants. Your large choc-boards can be set on an easel and used as a centerpiece for your table, set on a platter and served as dessert, or packaged in cellophane and given as a prize. 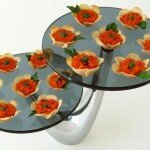 leave it to you to have a fantastic and unique idea…I love these. This is ridiculously cool. My husband would love this. I'm stopping by from Funky Polka Dot Giraffe. Hope you'll come by. Thanks everyone. Have fun making your own choc-boards for the big game. This is fantastic – I Love it!!! Thanks for linking up! I just *LOVE* this! WOW that is amazing and awesome! This is beyond cute 🙂 Thank you so much for sharing at Mix it up Monday, I hope to see you next week too! This is just so amazing!!! I pinned it on Pinterest. Thanks for sharing!!! Absolutely the cutest thing ever! I just love your whole blog! 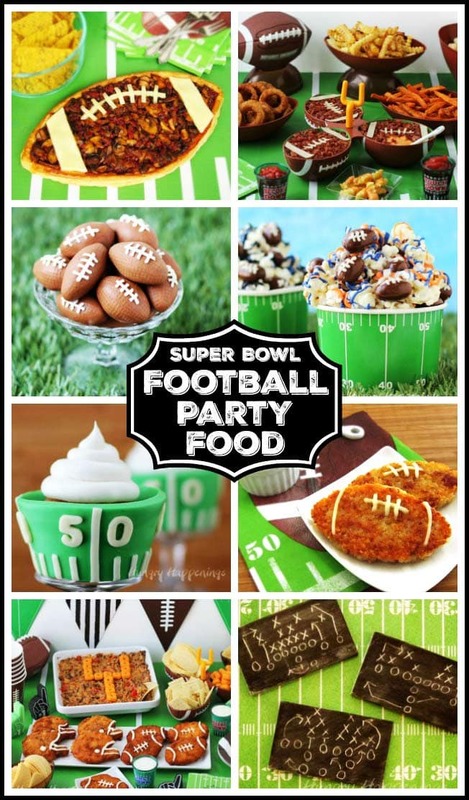 Thanks so much for sharing at my Super Bowl Eats and Treats Party!